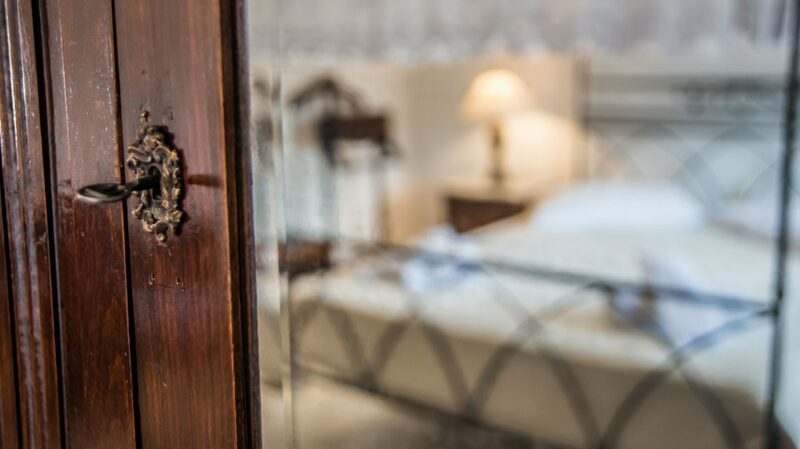 Our double deluxe rooms can offer you a comfortable stay. 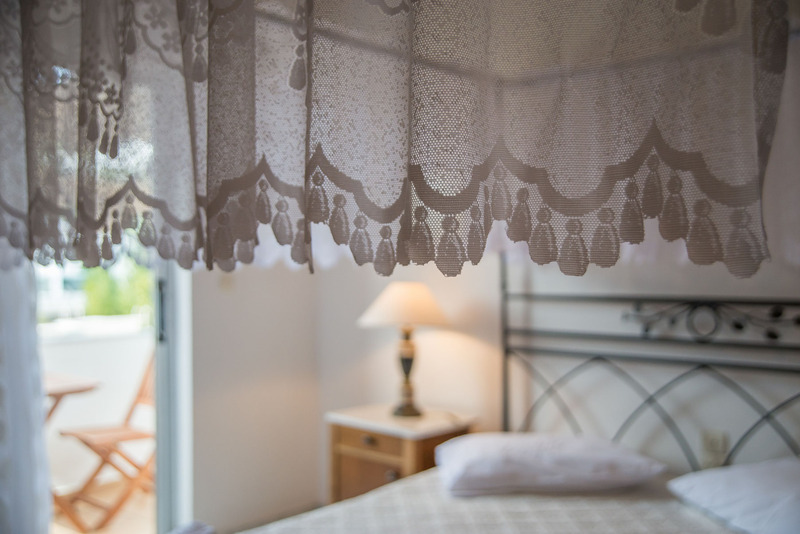 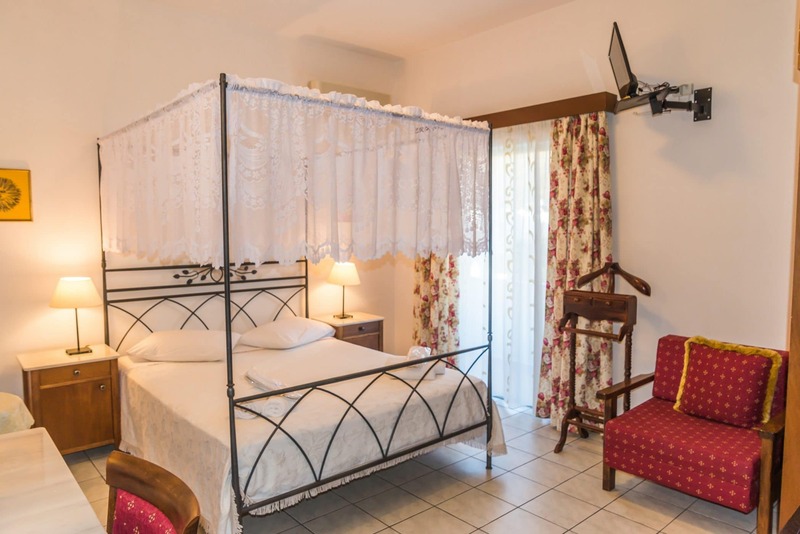 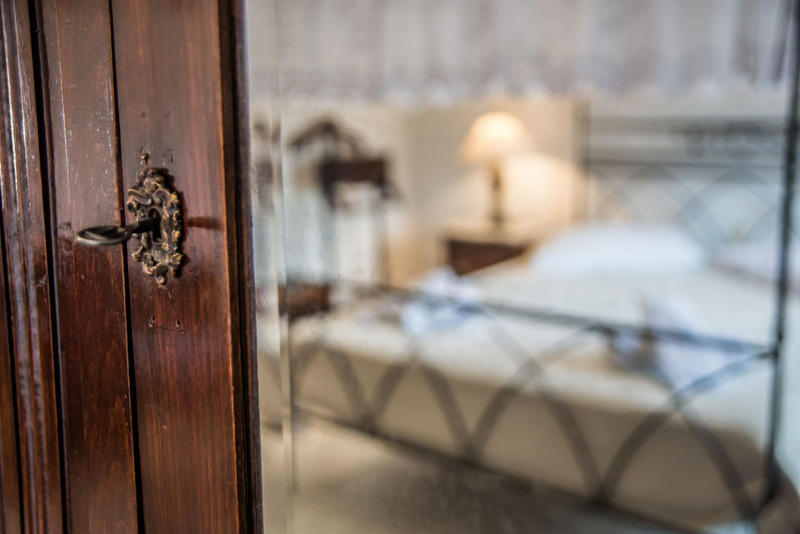 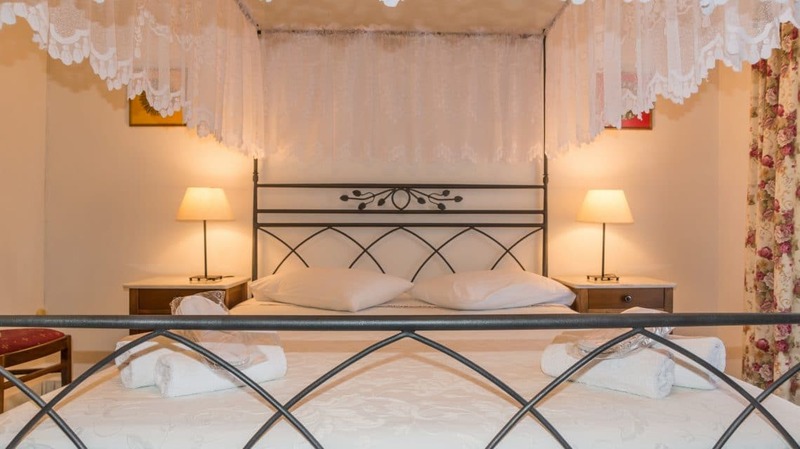 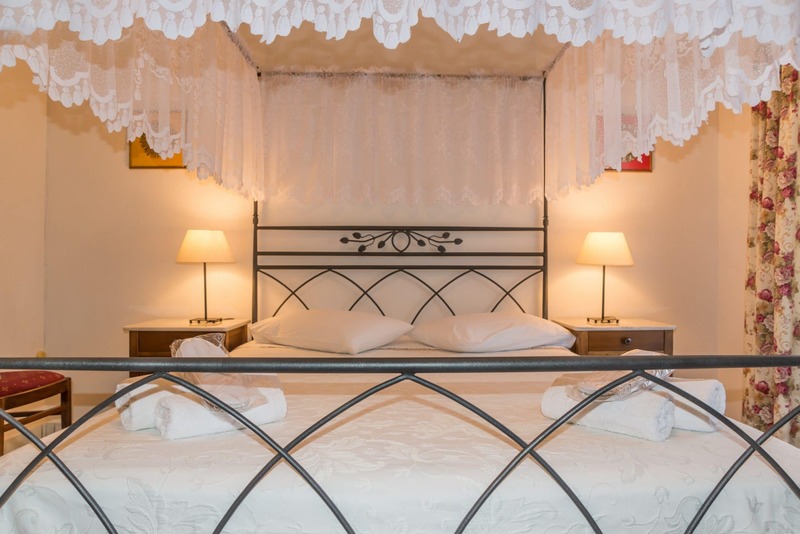 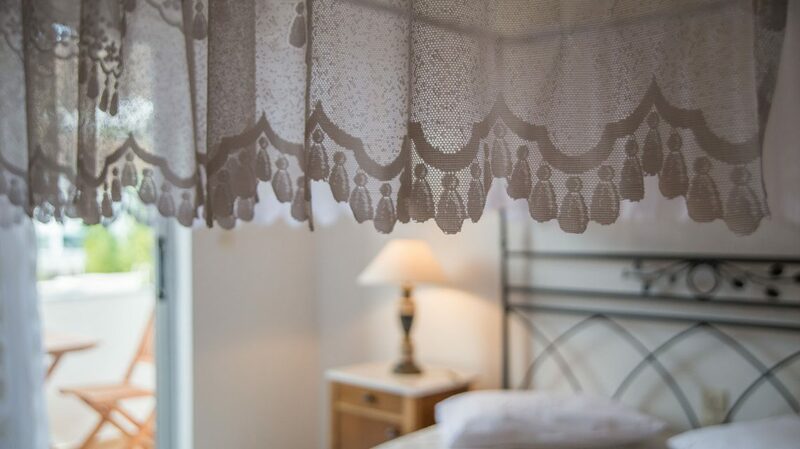 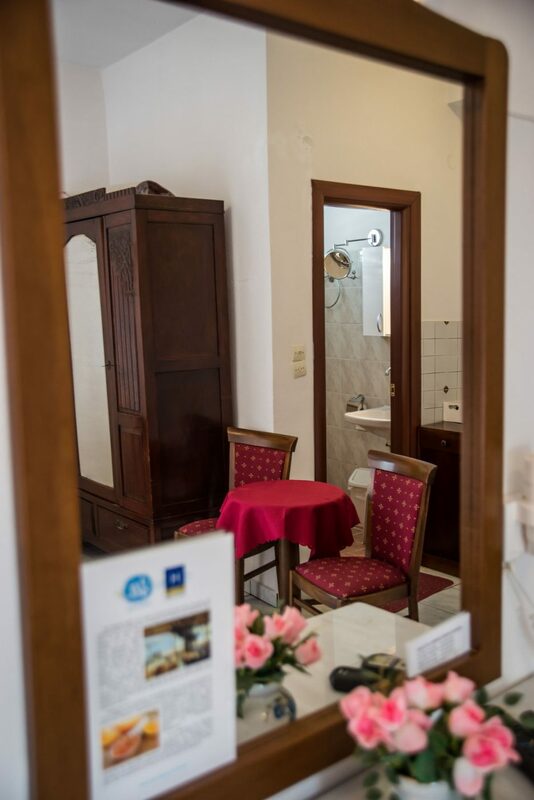 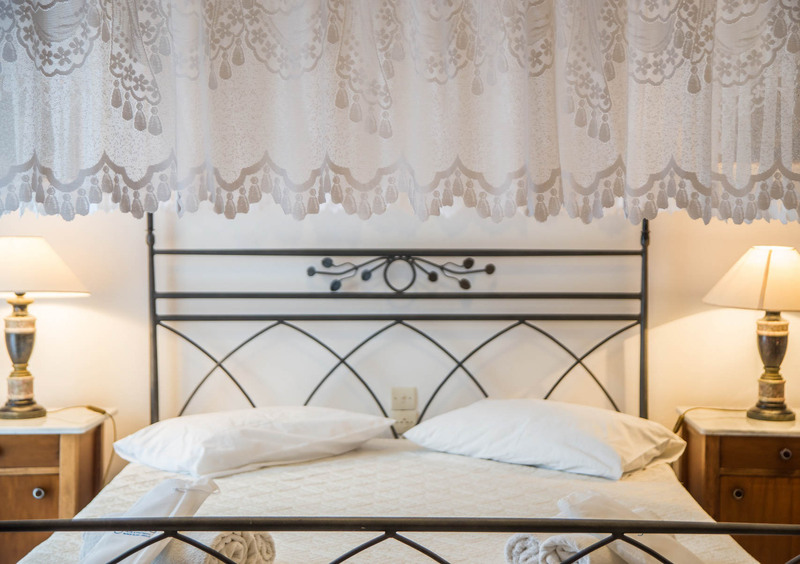 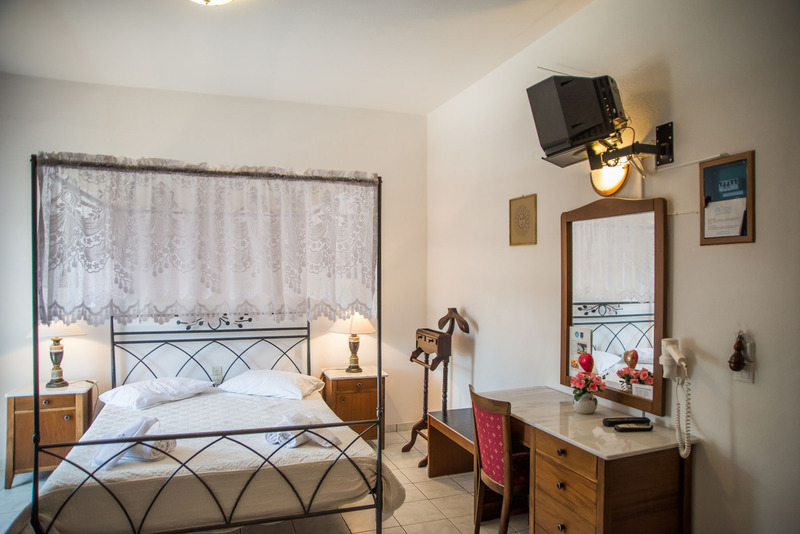 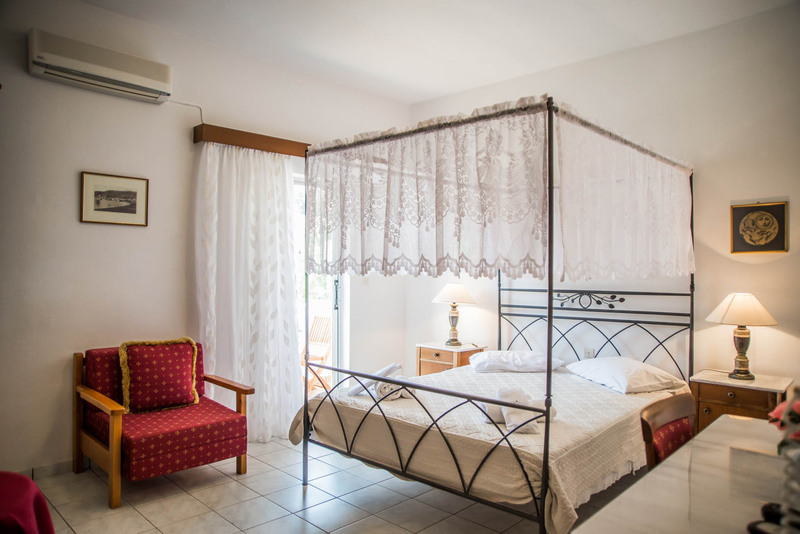 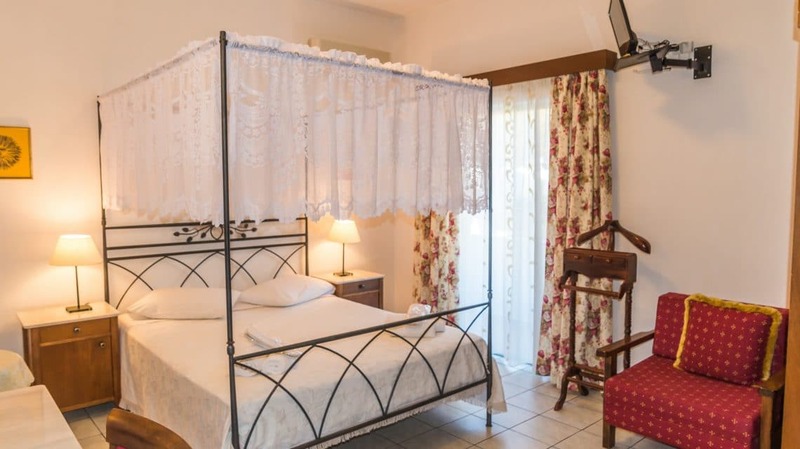 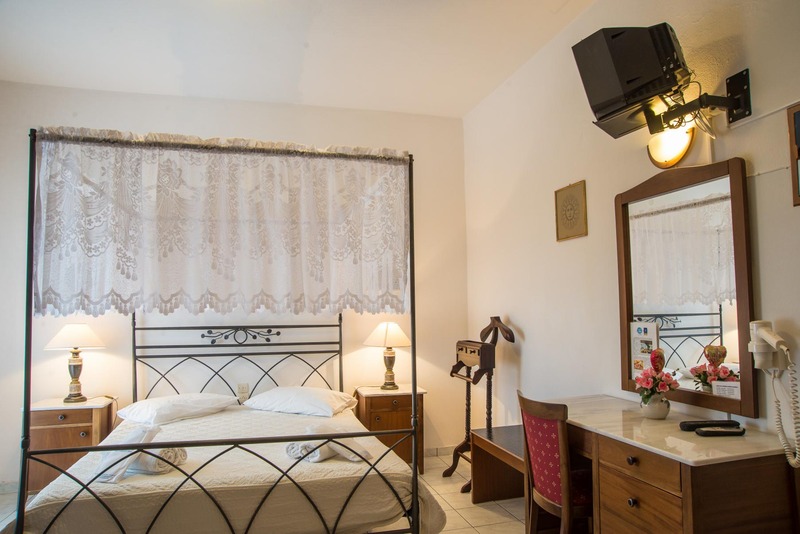 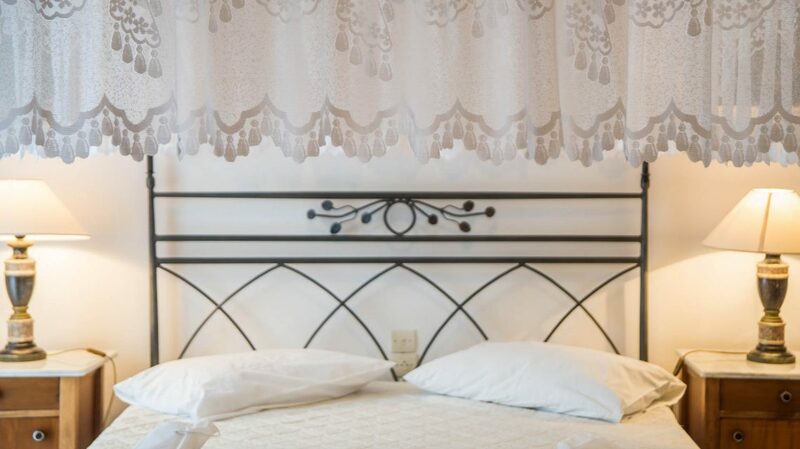 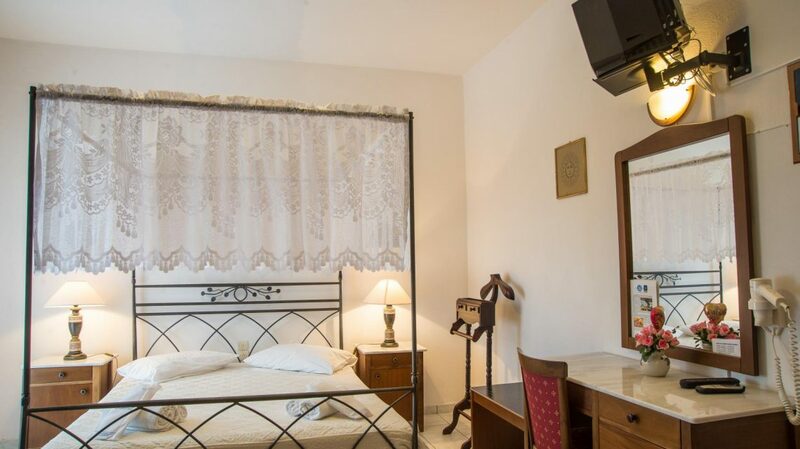 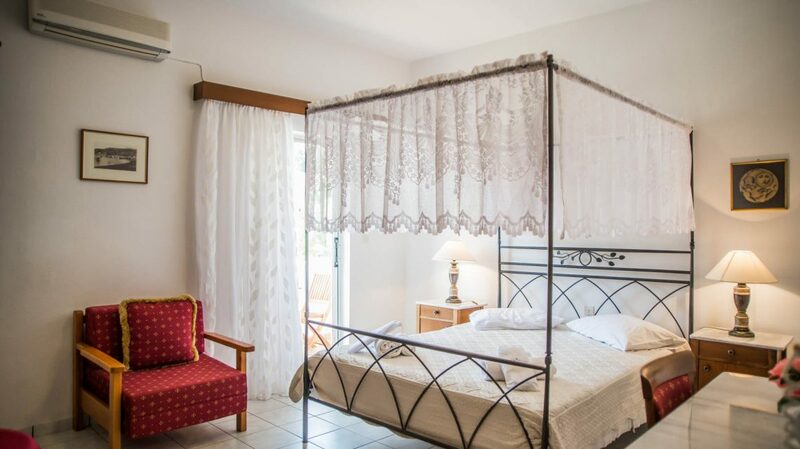 These rooms have been charmingly and traditionally decorated, have a nice view over the area and are perfect for couples. 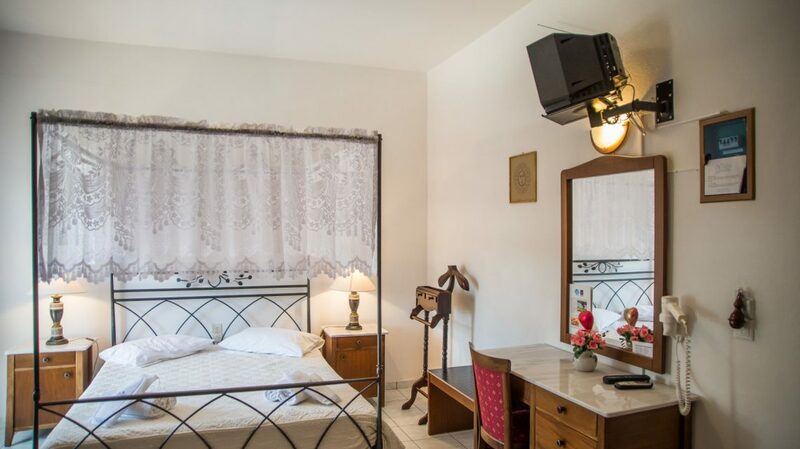 Rooms are well equipped with shower facilities, TV, manually operated a/c, hair dryer, coffee and tea making facilities along with other amenities to make your stay as enjoyable as possible.